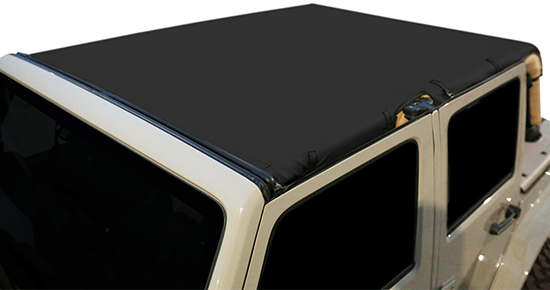 Outdoor Cover Warehouse has a wide variety of products to help you make your Jeep Wrangler stand out from the crowd. 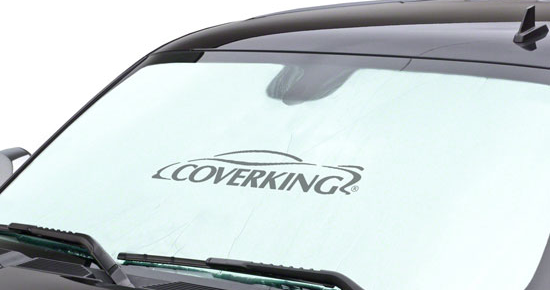 From covers to tonneaus and bikini tops, you are sure to find what you are looking for. 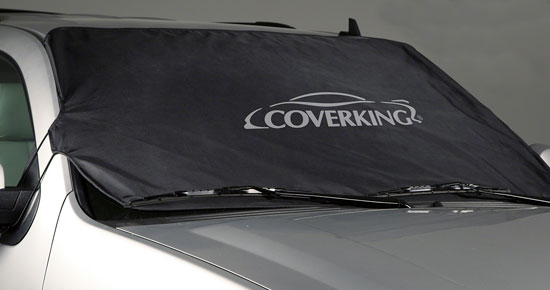 Outdoor Cover Warehouse is your first stop for Jeep Wrangler accessories and covers. 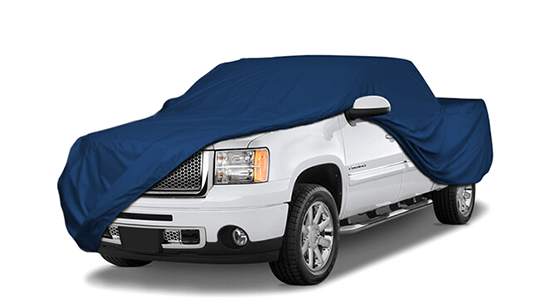 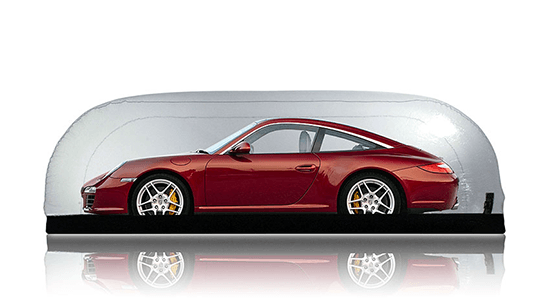 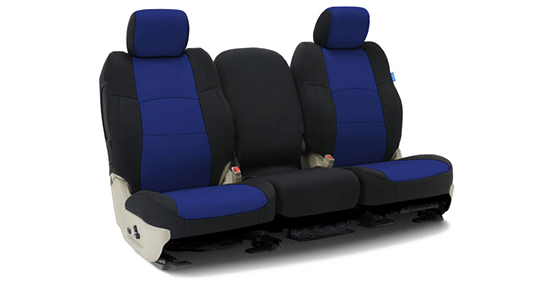 We carry full line of custom and semi custom car covers, custom seat covers, tonneau covers, bikini tops, floor mats and more. 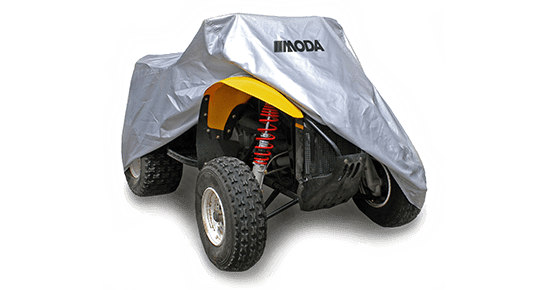 Each custom cover is fabricated by hand in the USA according to a fully customized pattern. 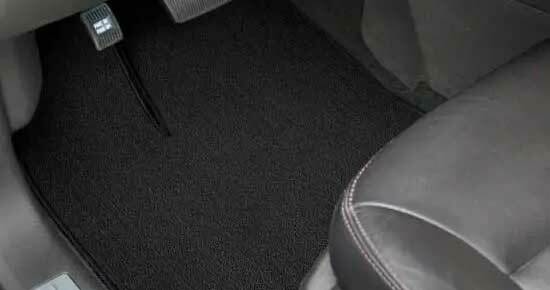 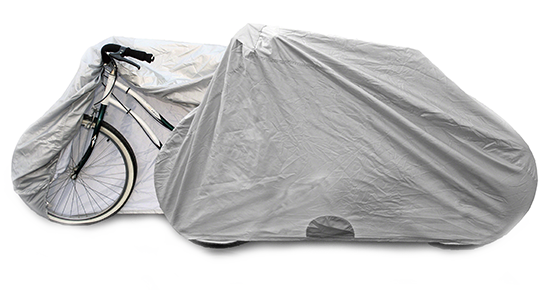 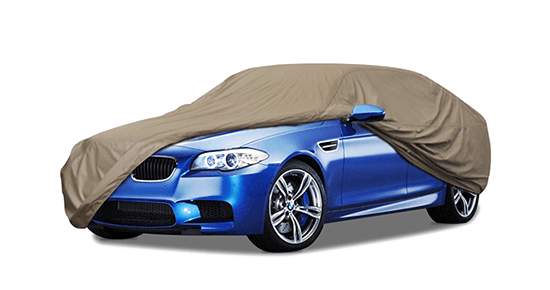 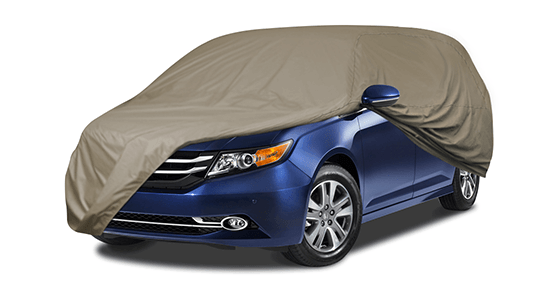 This means that every vehicle cover and seat cover is going to fit with ultimate precision. 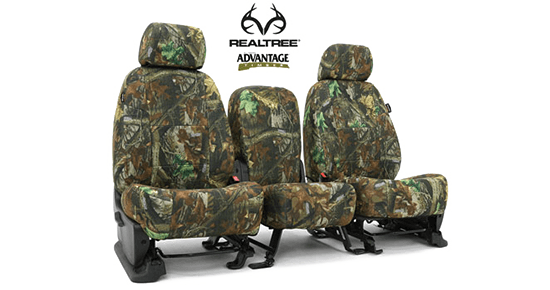 Our custom seat covers are available in numerous fabric choices, with an array of color options. 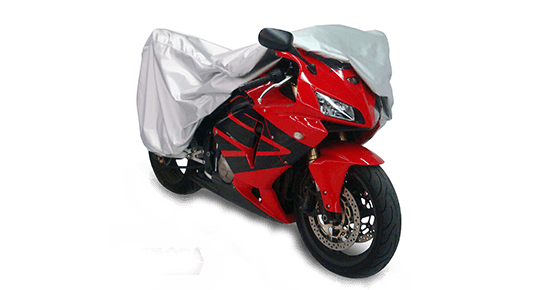 Each custom seat cover is fabricated by hand in the USA according to a fully customized pattern and is sure to please even the most discriminating purchaser. 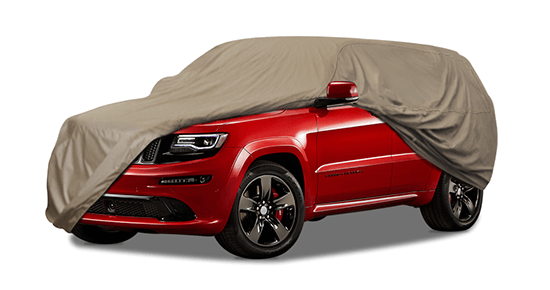 Whether you want to make your Jeep stand out from the crowd or just protect your investment, we have what it takes. 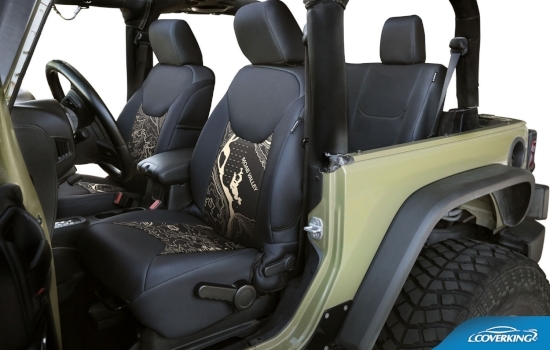 Outdoor Cover Warehouse carries a full line of custom seat covers for Jeep Wranglers. 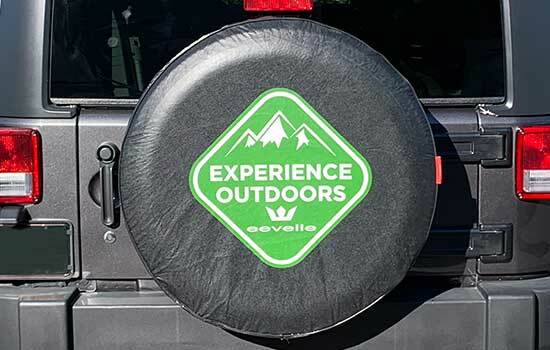 Whether you want to protect the seats in a new Wrangler JL, or recover the seats in your classic TJ, Outdoor Cover Warhouse has the perfect custom seat cover for the job. 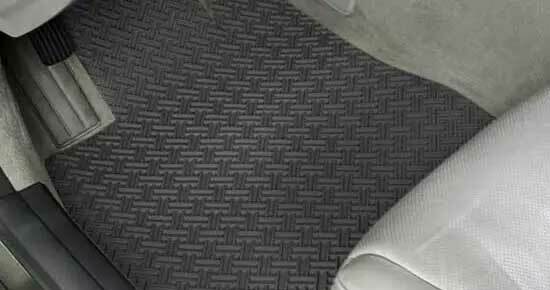 Our custom seat covers are available in numerous fabric choices, with an array of color options. 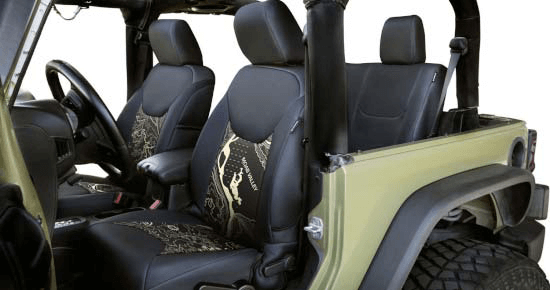 Each custom seat cover is fabricated by hand in the USA according to a fully customized pattern and is guaranteed to match the rugged durability of your Jeep.